The Russian ruble continued its steep dive on Monday, crossing the RUR 60 to the dollar mark for the first time ever in trading on the Moscow exchanges, Russian newspaper Gazeta.ru reports. 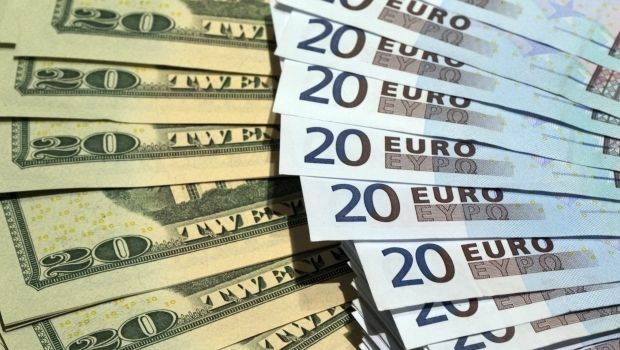 The euro exchange rate against ruble crossed the psychological barrier of RUB 75 RUB, also for the first time in history. As of 1553 Moscow time the euro had gained RUR 2.94 over the day and hit RUR 75.20. The Russian currency has been under sustained and severe pressure in recent weeks due to lower oil prices and the effect of Western sanctions imposed on Russia due to its illegal annexation of the Ukrainian territory of Crimea.